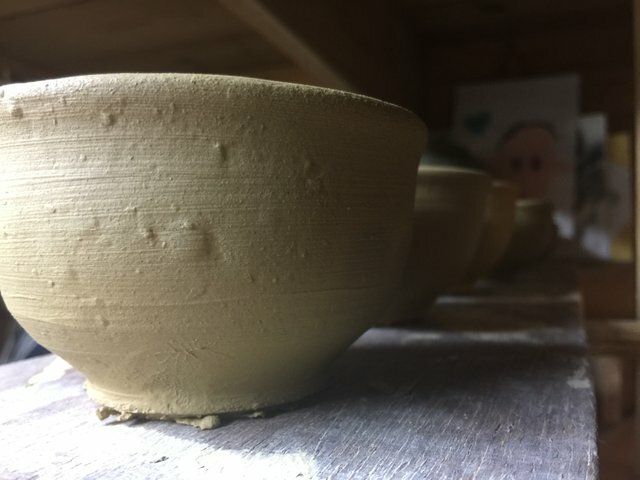 Today I started making things out of the second type of native clay I collected a couple weeks back and which I posted pictures of me processing it into a workable clay body. 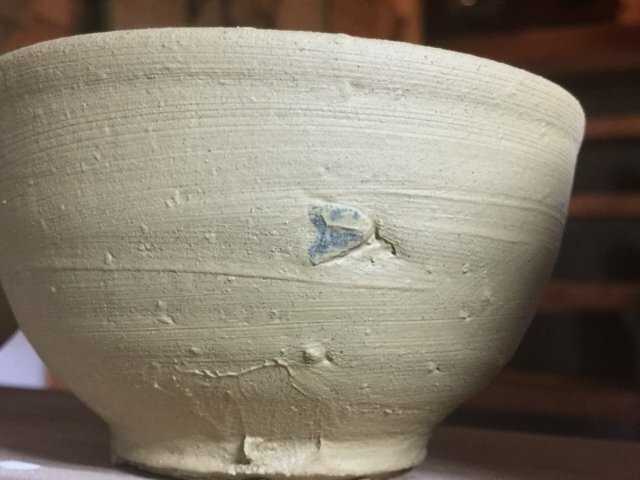 Anyway, you can see that there are some larger inclusions left in the clay, and this is really the way I want these, because they will have interesting surfaces after they are fired (I hope). I'm sure there will be a few bad surprises in there as well, but going with interesting clay is almost never something you will regret.